Labour for a Republic supporters are getting together in London on Wednesday 8th March to build support for republicanism within the Labour Party. More and more people are recognising that the monarchy is long past its sell-by date and our democracy needs an elected head of state. 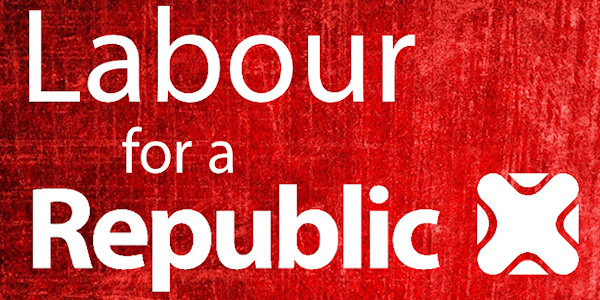 We are therefore inviting you to join us for Labour for a Republic’s next planning meeting to discuss how we can take advantage of the new opportunities for us in the Party and how we organise for the year ahead. And, of course, it is an opportunity to enjoy a drink and share views with other Labour republicans! The meeting will be held at the Hoop and Grapes pub, 80 Farringdon Street, London, EC4A 4BL at 6.30pm on Wednesday 8th March. Labour for a Republic holds meetings regularly throughout the year. Following this meeting, we will be announcing the meeting dates for 2017 – so keep an eye out for those dates! If you’re unable to make the meeting but want to get more involved with the campaign, please email enquiries@labourforarepublic.org.uk. We look forward to seeing you on Wednesday 8th March! Previous postCan you help our movement grow?